Our group the Taiwan fisheries founded on 1990 have long experience to Marine fisheries industry R&D, marine infrastructure such as Sea Port marine construction. The Taiwan fisheries also consultant for integrated fishery project aquaculture aquatic product processing.vessel design and ocean going fishing technology. 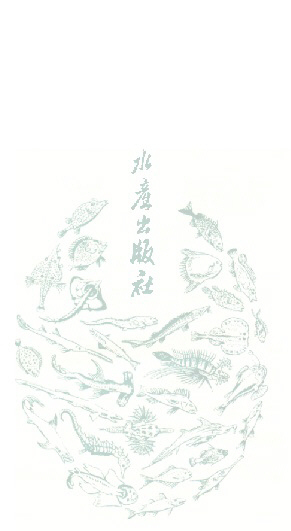 The Sueichan Press is comprehensive press for seafood and aquatic life science. The Sueichan Press has the task to edit and publish monographs reference, books, teaching materials, and basic reading materials in the field of seafood and aquatic life science as well as Chinese Translation of major foreign works.